Mighty No. 9 Call. 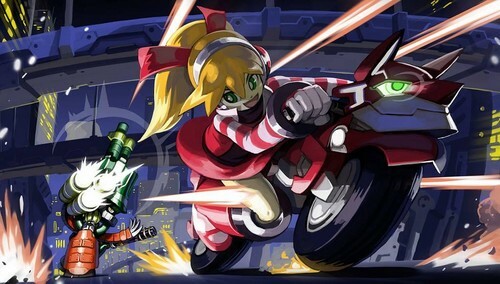 THis is the new girl charcter from the new Mighty no 9 game.. HD Wallpaper and background images in the Megaman club tagged: megaman mighty no 9 call. THis is the new girl charcter from the new Mighty no 9 game.